Our MQA-enabled update gives you music how it was originally recorded, but our latest accessory lets you take it up a notch. 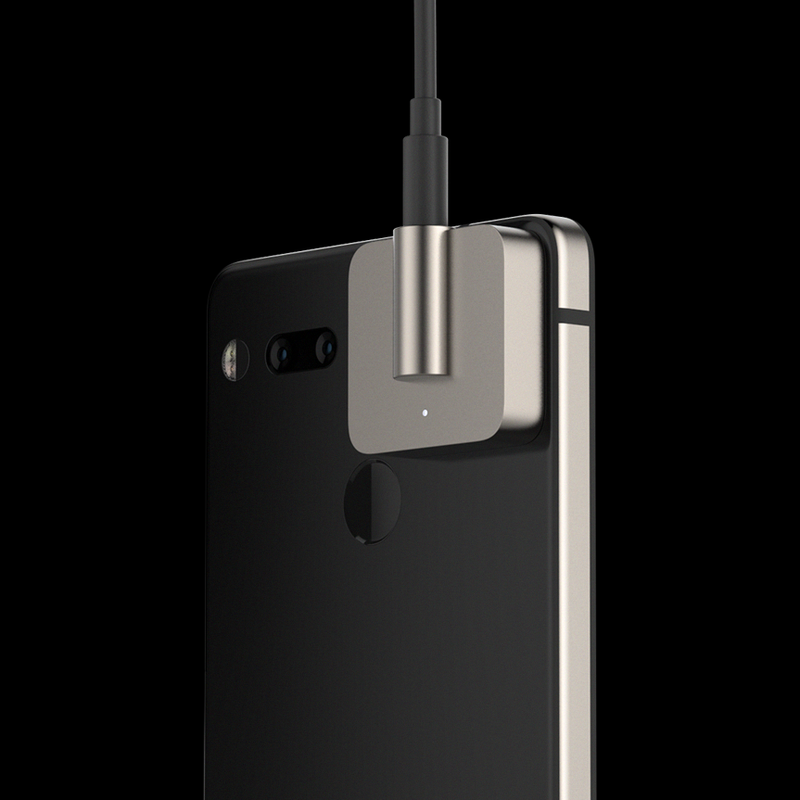 Here’s a sneak peek at the Audio Adapter HD, dropping later this summer. It's one of the first to sport a high-resolution ESS SabreR DAC that does hardware MQA rendering to deliver an unparalleled master quality audio performance. Featuring an audiophile-grade amp, it can power high impedance headphones for optimal listening with low distortion. The Audio Adapter HD can fit almost all types of 3.5mm headphones and is crafted from machined titanium for exceptional durability. Plus, it uses our Click connect technology, so you can listen to music while still being able to charge your phone.